A new version of the Property Occupations (PO) Form 6 has just been released by the Office of Fair Trading. This form has been effective since 1 August 2016. In the latest version a slight wording change has been made. This change has no impact on the letting business. Only PO Form 6 Version 5 should be used if the authority is signed by the client on or after 1 August 2016. 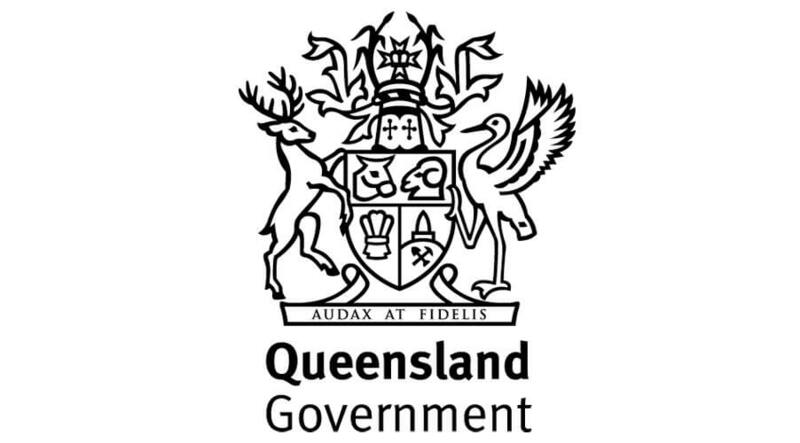 For more information please visit the Queensland Government website.